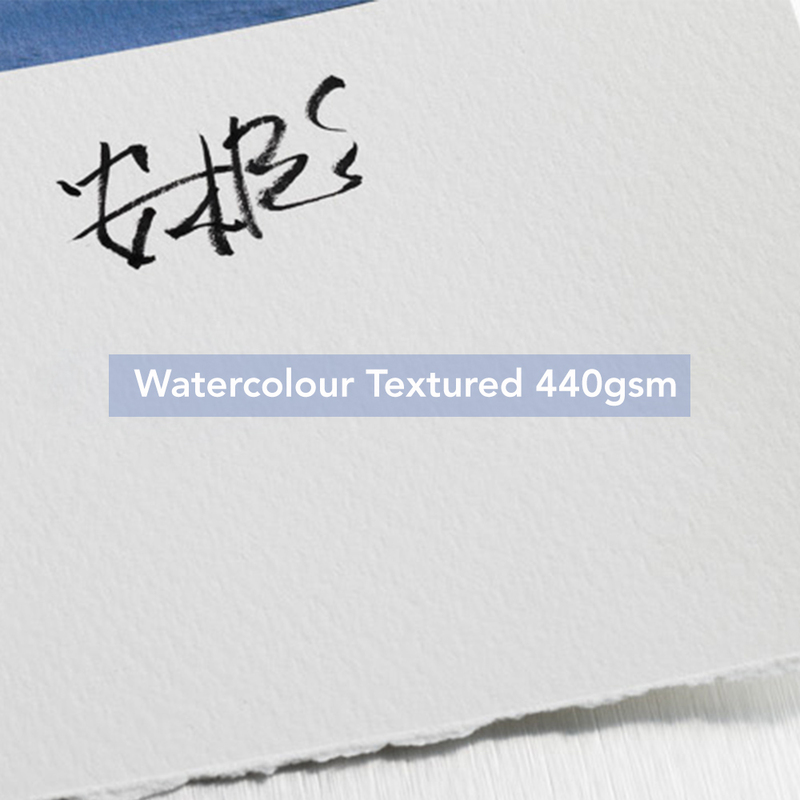 Acid-free, fine art paper with an elegant textured 100% cotton base and natural white surface which is then spray coated with a matte finish to help alleviate abrasions to the print. This paper has an outstanding black density and colour gamut. We accept files in JPG, PNG, TIF, PSD, and PDF format. 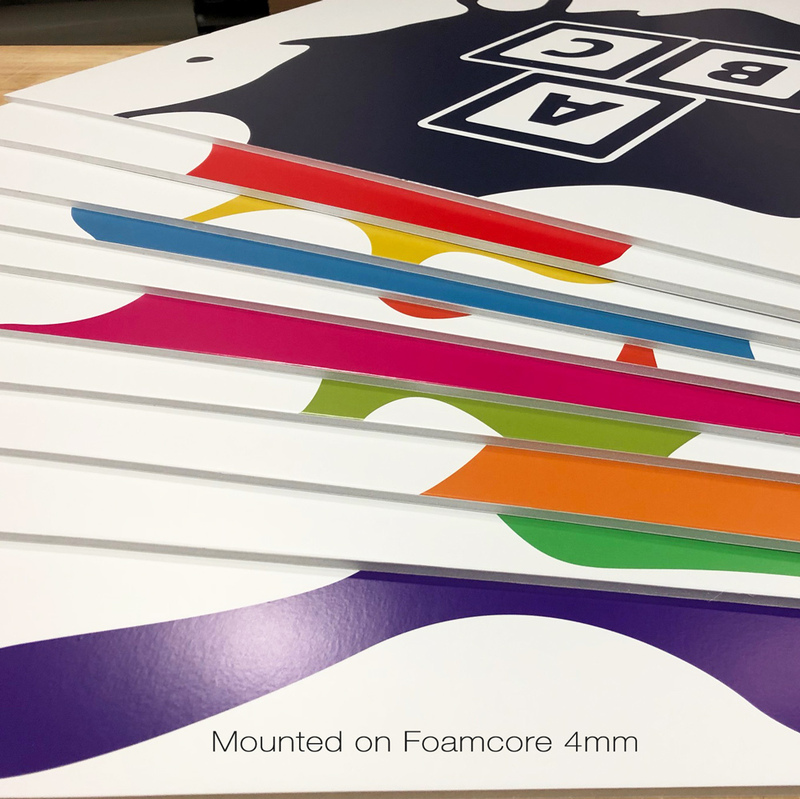 Our Rush Print service guarantees the product will be ready within 24hrs. If the order is placed before 2pm, the order will be ready at our location for pickup/shipment the next day at 10am. Please take shipping timing into account when ordering a Rush Print. 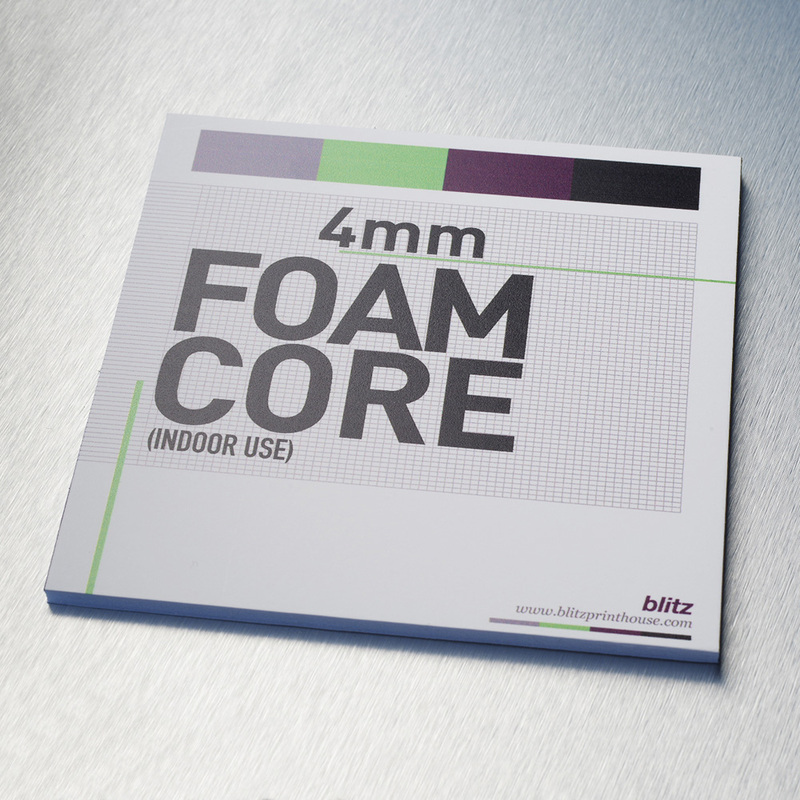 This quality foamcore board has a smooth surface that’s excellent for photo display. Ideal for signs, presentations and more. 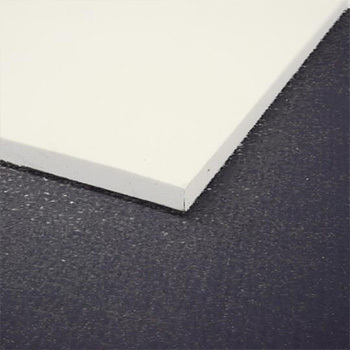 Sintra PVC board is a very durable pvc sheet. 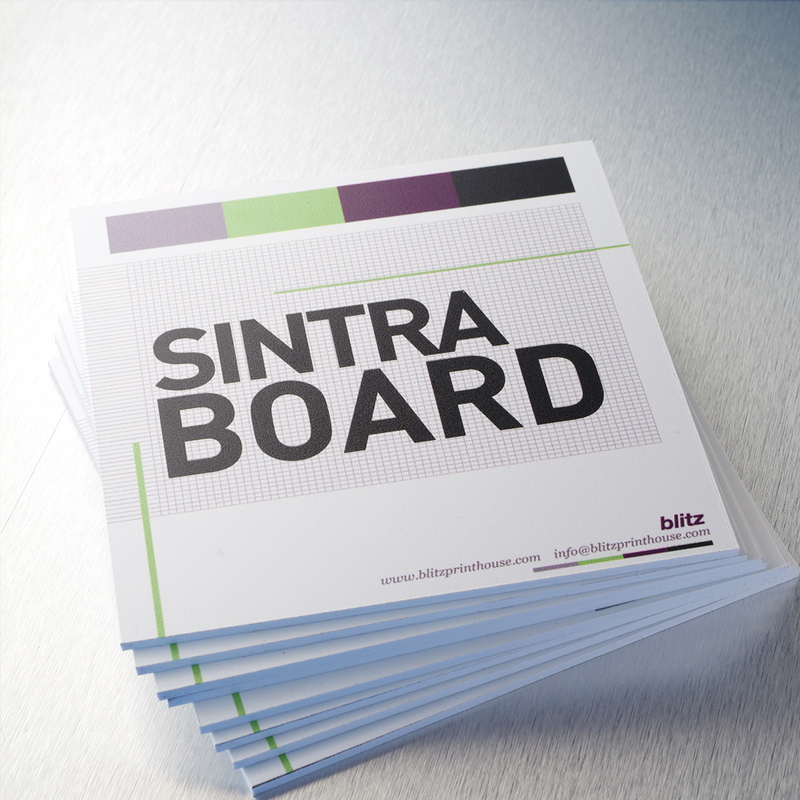 Sintra is for photo mounting, display construction and a variety of other uses. Excellent for outdoor use.